in the ferns and clouds. What does it mean in English? Well, suave is soft, gentle, easy (as in easy does it), mellow, mild, smooth... sueños is dreams. You can create your own version. For me it also means the coming true of a dream. HERE IS A SLIDE SHOW OF ITS CREATION. 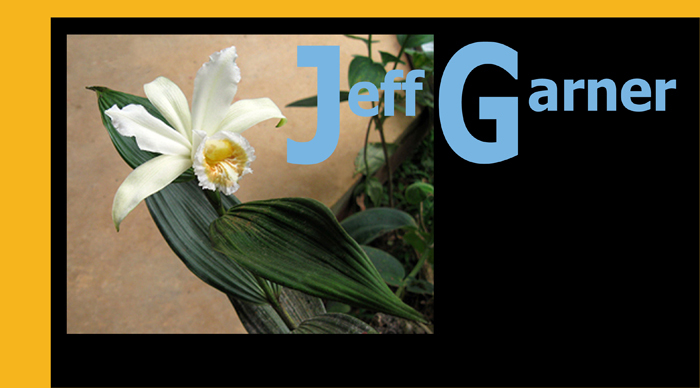 © Jeff Garner ~ all rights reserved.